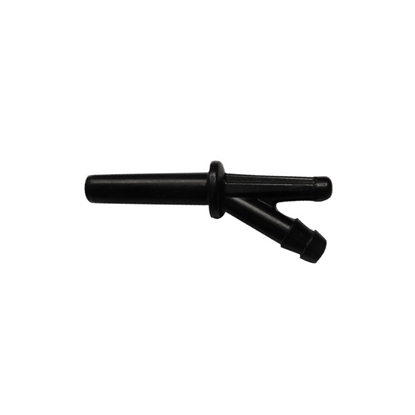 With its 30° design, 30° spout is durable and will maximize sap flow by reducing its limitation. 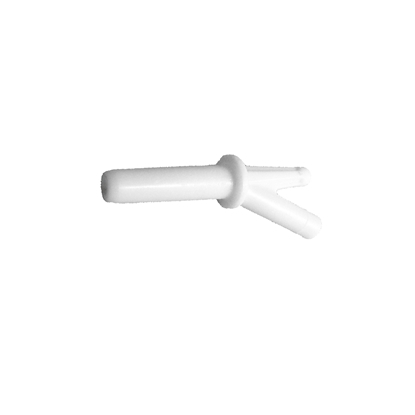 We recommended to use the 5/16" drill bit for tapping. 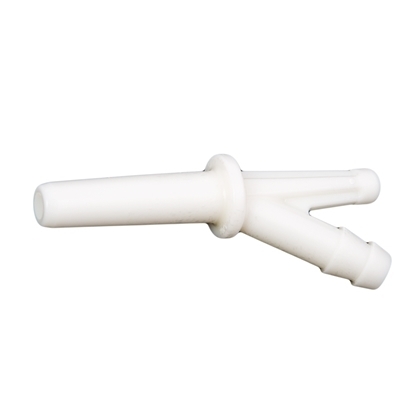 With its 30° design, 30° spout is durable and will maximize sap flow by reducing is limitation. 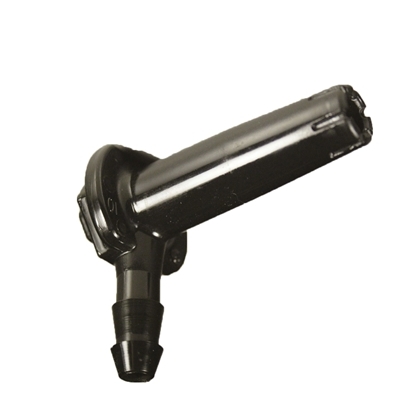 It offers you a simple installation without any condensed fitting pliers. we recommended the use of the 5/16" drill bit. 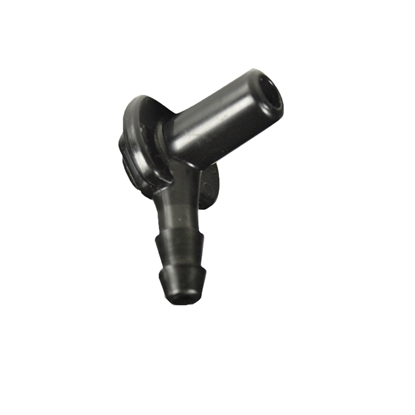 With its 30° design, 30° spout is durable and will maximize sap flow by reducing its limitation. We recommended to use the 1/4" drill bit for tapping. 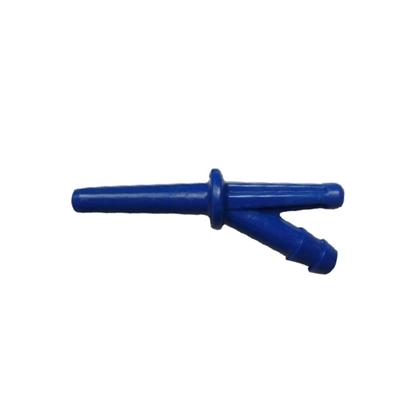 To couple with CDL reducers, it allows to keep a clean tip without cutting drops.